To help ease a person's suffering so they can discover they have value and learn lifeskills necessary for living. 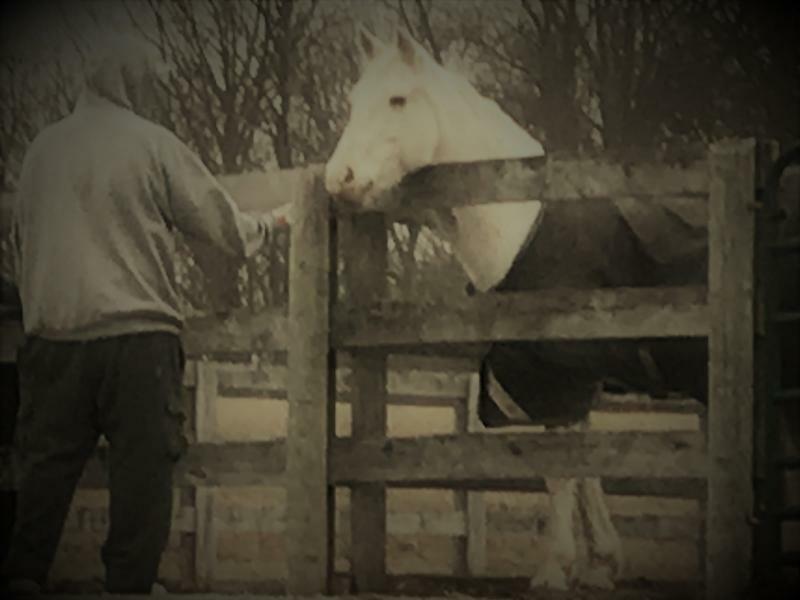 Stillwater Stables is dedicated to giving children and teens the chance to build relationships, be equipped with leadership skills and the opportunity to discover their purpose in life regardless of their income level or background through working with horses. God is love and his love is for everyone. Because of this we have a passion to include everyone but will never impose this belief on anyone. Because God is a relationship we are committed to healthy, open relationships. We need each other and we need to get good at forgiving and listening to each other. Eveyone is made in God's image, so we will treat everyone equally and recognize no differences or special status. Because death isn't the end we have an eternal perspective that gives us a deep sense of hope that every situation can change and be transformed. We are committed to perseverance becase we are in it for the long haul. Changing lives and the world is not a quick fix and is a long term investment. We do not promise or expect "quick fixes" but are in a marathon to help change and transform lives.